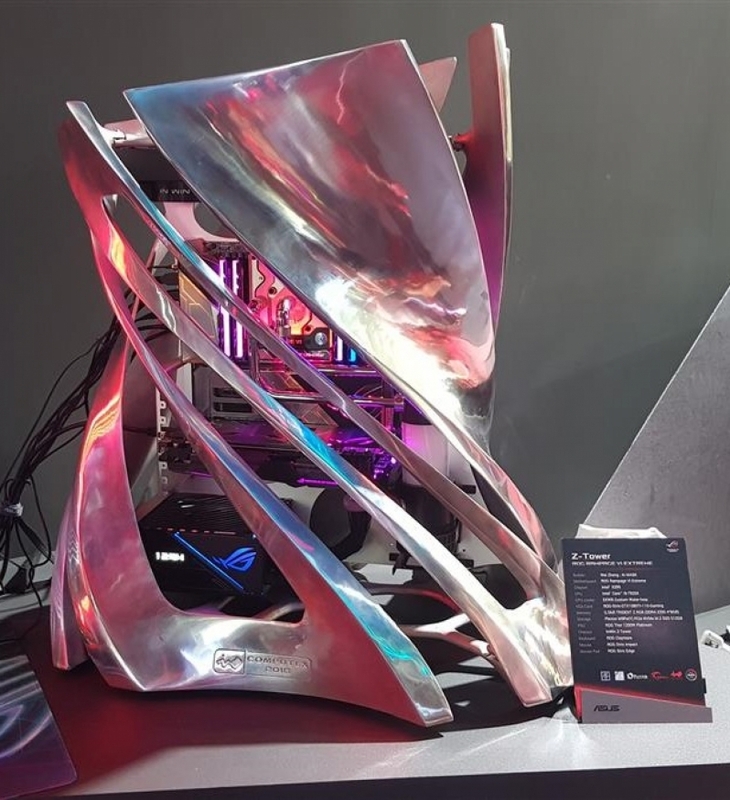 Read more about In Win's Z-Tower Chassis. like.... it just looks nasty to me. Like someone took a cheese grater and ripped through some paper, glued it together on a metal frame, and said "my job is done! Time for beer"
My opinion obviously! I would not pay whatever the price is for that case, I probably would only take it if it was free and maybe not even then. I like it. Very Art Deco. Not for me. Modern art to me is tasteless. Not a fan either. Especially with only a single 360 mount. Weak sauce.